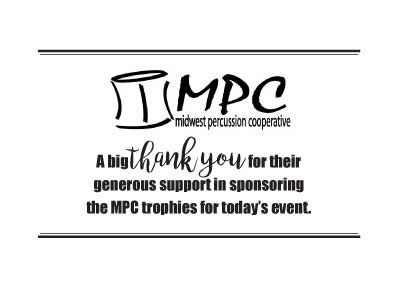 In conjunction with the Midwest Percussion Cooperative (MPC) and sponsored by Etymotic Research, the NCHS Bands and Band Boosters are excited to offer our 7th Annual MPC Percussion Standstill! Your 2018 MPC Percussion Standstill Adjudicator will be Mr. James Yakas. In addition to your field performance at the 2018 NCHS Marching Classic, on September 22, 2018, we would like to offer your marching percussion unit (front ensembles included) a stand-still “drum-off”, of your field show repertoire, immediately following your band’s performance. Your band will arrive for check-in, park, unload and proceed shortly to your designated warm up areas. You will then be guided to the field and will then perform your field show in front of a very eager and musically-intrigued audience. Immediately following your field performance, normally, the entire band would head to their busses and equipment trucks to “debrief,” discuss and load. However, this is where things would alter, slightly. Your band would have the option to continue back to the buses while in the meantime, your marching percussionists and front ensemble members would then continue to move all of their equipment to a secondary-location in which they would have time for a short break, water would be provided, and then perform their same field show, standing still with percussion-only. Drum majors are welcome to conduct for this performance. 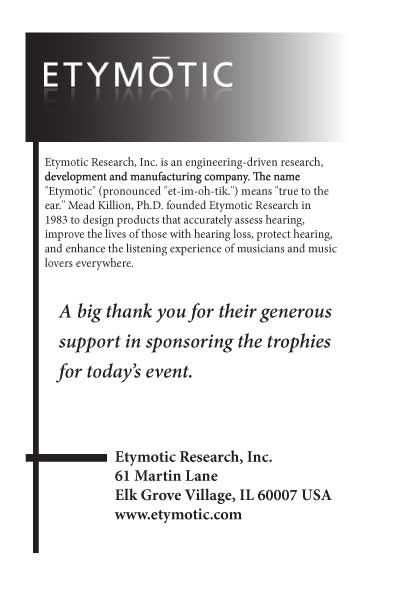 Spectators are encouraged to attend and cheer on their groups! Scheduling adjustments will be made to accommodate those bands performing towards the end of the field show competition. You are more than welcome to invite your drum majors to conduct for this performance. Spectators are encouraged to attend and cheer on their groups! Scheduling adjustments will be made to accommodate those bands performing towards the end of the field show competition. There is no-cost of admission for spectators; however, there is an additional cost of $40 for each performing unit in the Stand-still. Participation in the Marching Classic as a full band is highly encouraged but not required in order to participate in the standstill. Thank you for your time and we hope to see you on Saturday September 22rd!